With Bernie Sanders entering the crowded democratic primary field, it's important to remind ourselves of Bernie's personal story and the policies (like universal health care and free college tuition) that he has been fighting for since his early days in politics. In the 2016 Democratic primary Bernie won over 13 million votes and raised over $230 million, and since then he has consistently polled as the most popular politician in the country. His autobiography, OUTSIDER IN THE WHITE HOUSE, reminds readers of his passionate advocacy for the rights of the working class, and how consistent he's been his entire career in combating the rich and powerful and standing up for the most vulnerable Americans. 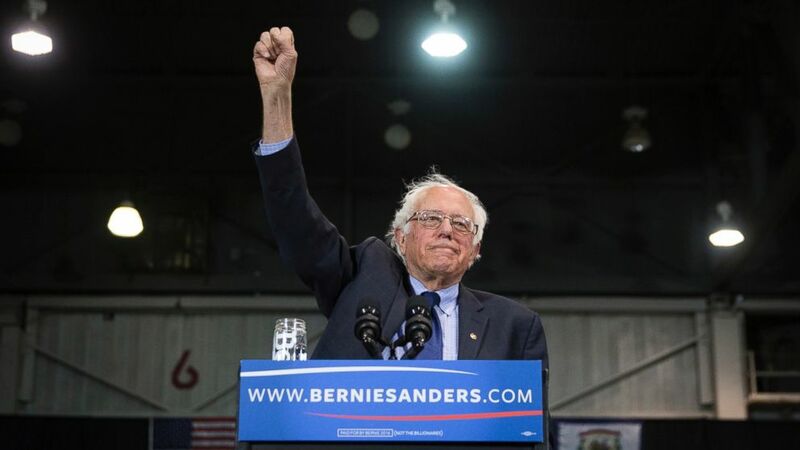 He's the only nominee who is explicating framing this election in terms of class warfare, calling out the billionaires for their greed and our economic system as broken and undemocratic. His fight to protect the rights of the working class began long ago, here is the full story. 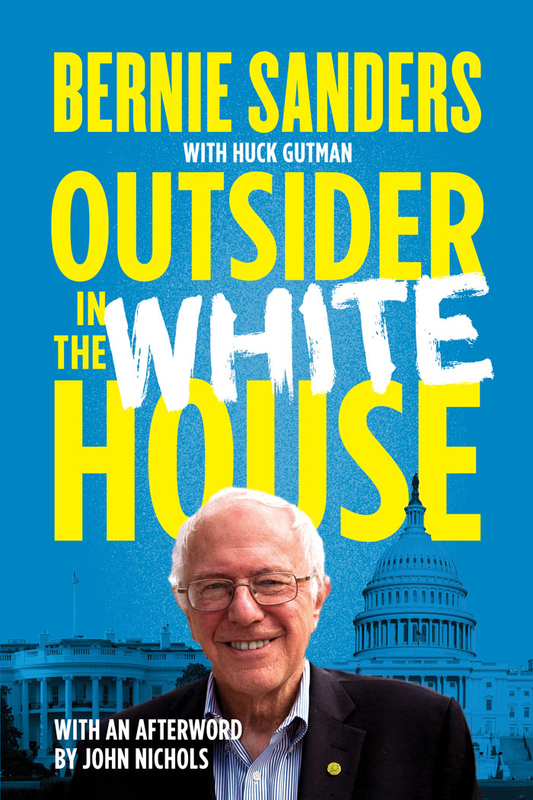 50% off Outsider in the White House until Thursday, March 7 at 11:59pm EST. 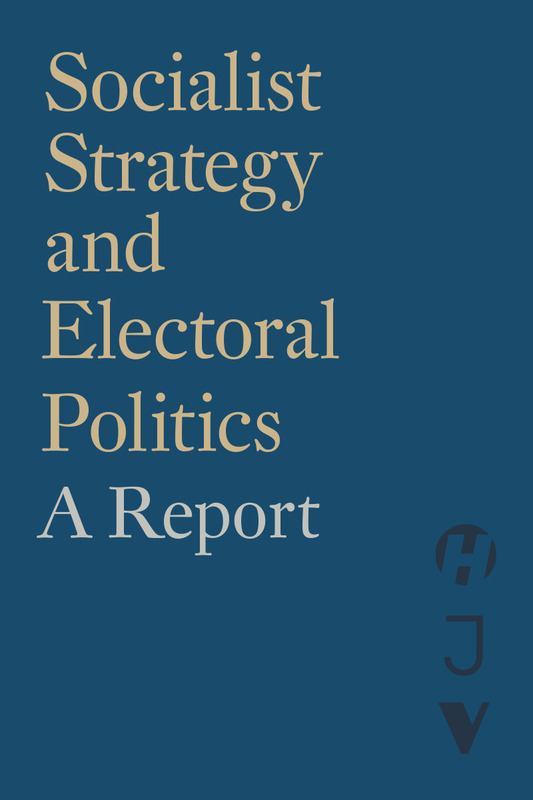 Check out this FREE ebook that brings together new and previously published writings on socialist strategy, elections, and power. Activists and scholars from across the socialist left grapple with politics in the wake of Donald Trump's election and the surprising popularity of Bernie Sanders' primary campaign in 2016, as well as the failure of center-left parties across the world to halt the ascent of right-wing populism.